Nominate your rural Alberta health-care heroes for a Rhapsody Award! In 2018 the RhPAP Awards were reintroduced as the “Rhapsody Awards”: a play on our name, a recognition of our renewed and expanded mandate, and a celebration of those individuals, teams, and communities that have made significant civic and health-care contributions in rural and remote Alberta communities. RhPAP celebrates Rhapsody Award recipients in their home communities. If your nominee is successful, RhPAP will work with the nominator and / or designated community members to honour the successful recipient at a community recognition event. Celebrations include a Rhapsody Award presentation at a recognition event in your community, including the production and airing of a video, profiling the recipient, or recipients, and their contributions to the health and well-being of their community. Initially founded in 2002, this Rhapsody Award recognizes the contributions of rural physicians, especially those “unsung heroes,” who provide Alberta rural communities with outstanding patient care and make notable contributions to medical practice and to their communities. 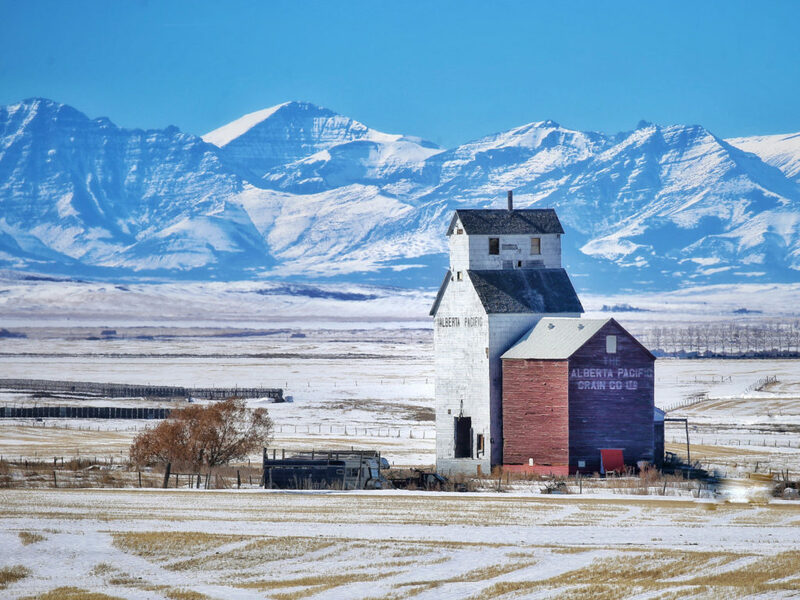 Initially founded in 2007, this Rhapsody Award recognizes a rural Alberta community that has developed innovative and collaborative approaches to successfully attract and retain health-care professional(s) in their area. Click here to download a Rhapsody Nomination Form.